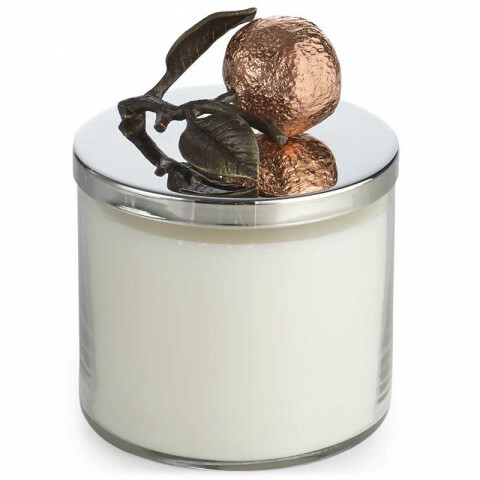 The Orange Blossom candle is inspired by the beauty of the orange flower and of mandarin oranges. The fragrant flower is known to be an aphrodisiac and is also the state flower of Florida. It is traditionally associated with good fortune.